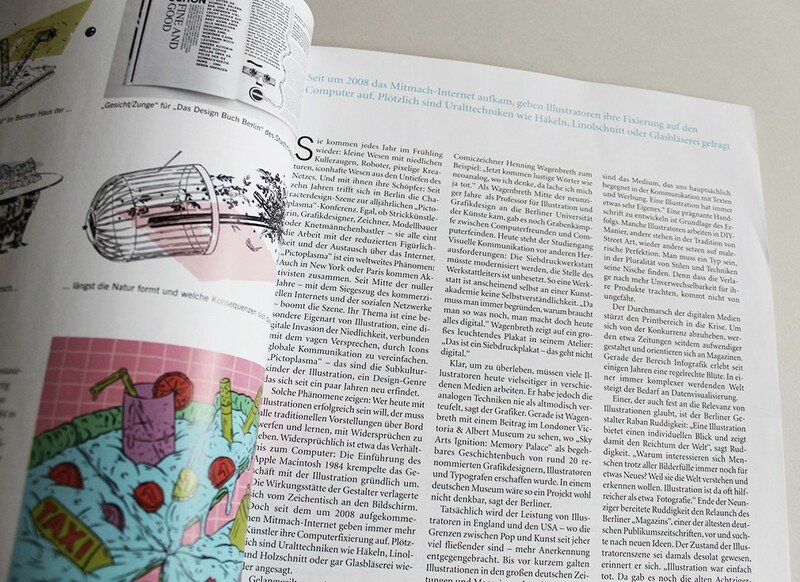 ... One person who firmly believes in the relevance of illustration is the Berlin designer Raban Ruddigkeit; “An illustration offers an individual view and thus shows the wealth of the world,” says Ruddigkeit. “Why are people still interested in something new despite all the picture sequences? Because they want to understand and recognize the world. Illustration can be more insightful than, for example, photography”. 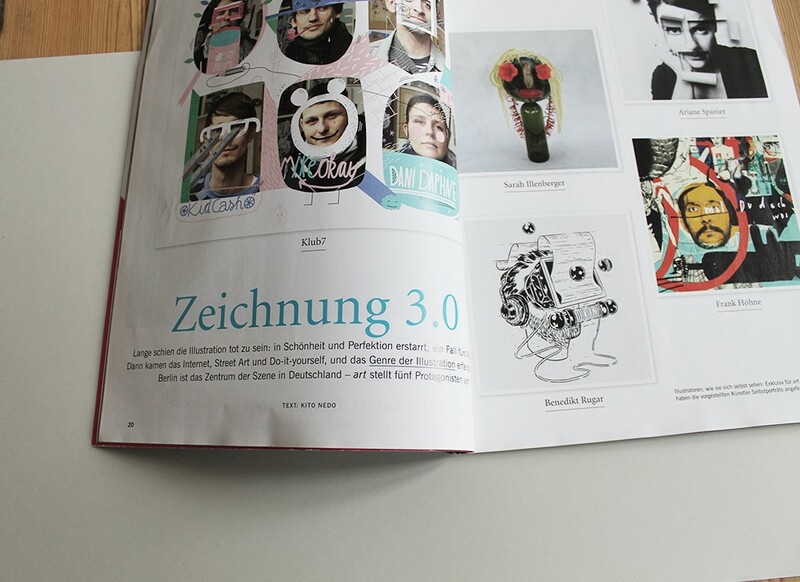 At the end of the nineties Ruddigkeit prepared the relaunch of the Berlin magazine Das Magazin, one of the oldest German general-interest magazines, and looked for new ideas. “Illustration was simply dead. There were still the old eighties bunnies from the F.A.Z. Magazine, nobody could see that anymore." Since then, the Berliner himself has contributed a little to a better overview – with the publication of several Freistil books.